Has work been running you over with little or no sleep? Or have you been pulling all-nighters? As Singaporean women, we are all aware of our beauty routines that we stick to on a daily basis but most of the times, we fail to keep up with them due to our busy schedules and long working hours. Stress affects us all and although some stress is OK, having too much stress may wear you down mentally and physically — of which the most obvious symptoms are also experienced physically first. Some of these include low energy, headaches, and simply, tired-looking skin that usually looks dull and lifeless. If you’re thinking of how you can save your skin from the depths of despair, we’ve got you covered! Check out our list of 6 skincare hacks that we’ve curated for you to look less tired everyday. It’s not the most obvious first tip, but every good skincare regime starts with a good cleanse. Don’t we all just hate the feeling of getting rid of grimey makeup that’s hard to remove after a long day out at work? The thought of double cleansing every night may seem like a total hassle, and sometimes we’re guilty of not removing our makeup AT ALL, but nonetheless, it should be a habit that we do actually cleanse before heading to bed. 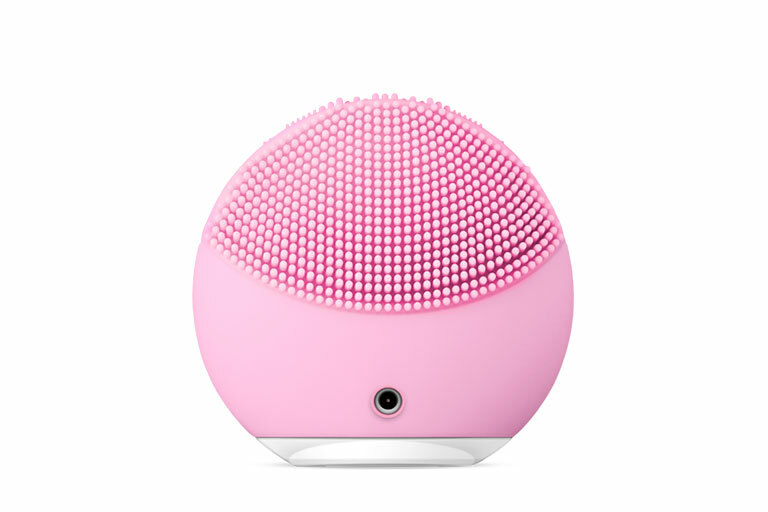 FOREO LUNA mini 2. $225. In six colours – Aquamarine, Fuchsia, Midnight, Pearl Pink, Sunflower Yellow, and Mint. Available online and at all Sephora stores. The FOREO LUNA mini 2 is a great option to try if you’re looking for something to thoroughly cleanse your face with. Besides the fact that it comes in 6 adorable colours — Aquamarine, Fuchsia, Midnight, Pearl Pink, Sunflower Yellow, and Mint, the LUNA mini 2 comes with eight intensities for a fully customisable cleansing experience. It’s great for deep cleansing and it doesn’t leave your skin dry with that “squeaky” clean feeling. Not to mention, one single charge (takes up to an hour) of the FOREO LUNA mini 2, can last you for a good 5 months of use! Ever felt that you’ve been cooped up with lots of work and stress to the point where you can’t seem to care about your appearance? If you think that the symptoms of stress don’t affect your skin, well, think again. Despite the lack of time that we have on our hands, as women, we should always keep in mind the importance of taking care of our skin. With preventive measures, your skincare routines should no longer consist of only the basics — cleanser, toner, and moisturiser. So what’s the trick to reviving your skin you may ask? 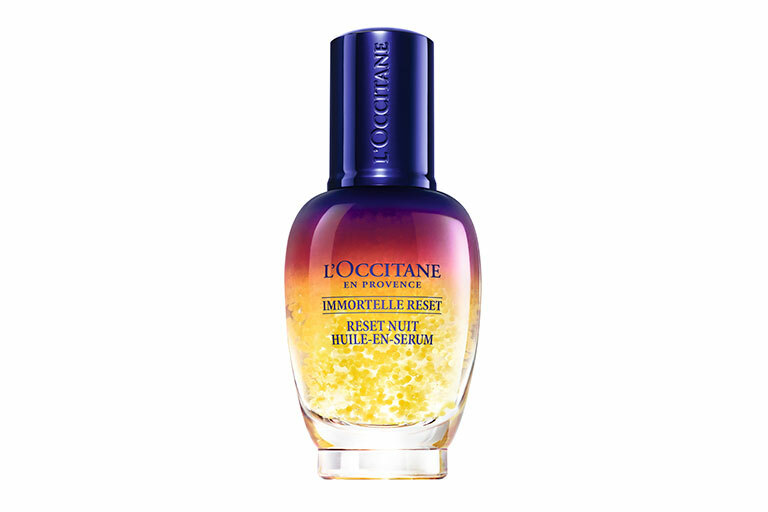 Try the Immortelle Reset serum by L’Occitane. Leave your skin, fresh, smooth and glowing after 7 days of use with this little bottle of wonder. Packed with more than 3,000 bubbles of encapsulated Immortelle essential oils, these bubbles help to protect the oils for fresh anti-ageing power with every use! They also float in a serum infused with Marjoram and Acemlla Oleacera extracts in each bottle that helps with anti-ageing and revive and rejuvenate dull, tired skin. What makes this serum any different from other serums is its dual serum-oil texture – that absorbs fast, feels comfortable and lightweight on the skin, and doesn’t clog your pores!! All you need is a few pumps, warm it up between your hands and smooth it onto your face. Voilà! It’s as simple as that! Belif’s Aqua bomb Sleeping Mask, 75ml, $43. Available at THEFACESHOP-Nature Collection stores and TANGS Vivocity. The most obvious tip! We all know how tough it can be sometimes to give your skin some TLC, even if it’s just for 10 – 20 minutes. Nonetheless, going the extra mile to fake a whole night’s worth of sleep with this sleeping mask might just do the trick! 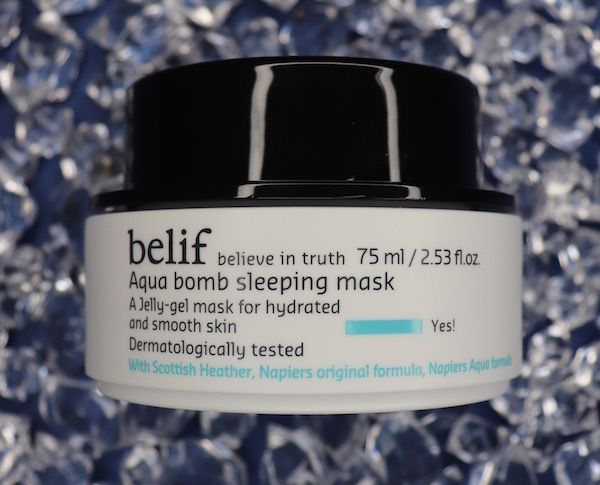 Belif’s Aqua Bomb series is a popular pick amongst many beauty bloggers and influencers for its quick, fuss-free hydration properties, so we’d trust the range’s new Sleeping Mask too. Cells rebuild and repair themselves overnight, thus, the use of sleeping masks are increasingly important for that radiant and glowy look. We love Belif’s Sleeping Mask for how light it goes on the face upon application and how it’s pillow-proof, unlike some other sleeping masks in the market. It’s also a great go-to product for those who don’t want to go for facials! Laneige Water Sleeping Mask, 70ml, $32.90. Available at all Laneige counters, Sephora, and online at Lazada SG. Alternatively, you can also try Laneige’s Water Sleeping Mask if you need a boost of moisture for drier skin. Besides the fact that it had won a spot on our NYLON Beauty Hit List, this sleeping mask is formulated with moisturising properties that’ll rehydrate and balance your skin’s moisture. Lavender is also known to have soothing and calming effects on your skin so rest assured that you’ll have a good night’s worth of sleep. Pixi Glow Tonic, 100ml, $22. Available at Sephora stores. Toners form an integral part of any skincare routine. They’re meant to shrink the look of large pores while thoroughly cleansing your skin from other impurities that may have been left behind. 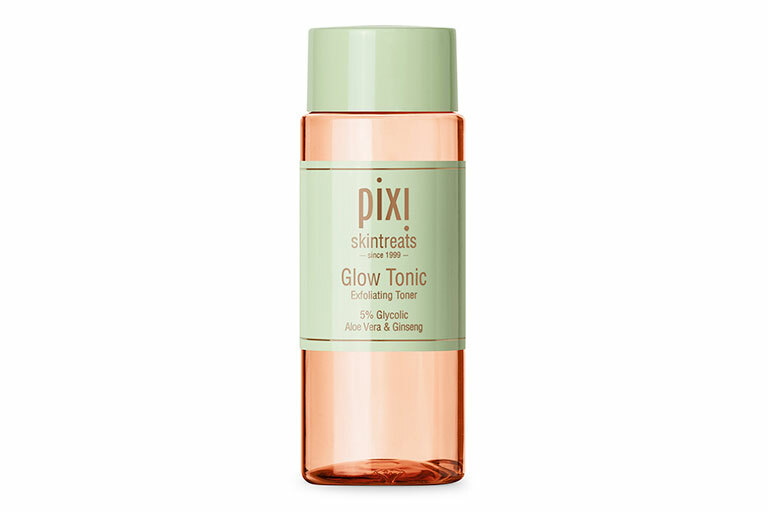 The Glow Tonic Exfoliating Toner by Pixi is a great pick if you want to achieve soft, dewy and glowy skin. What this toner does is that it removes dead skin cells and refines the texture of the skin to reveal healthy and smooth skin all day round. This cult-favourite does live up to what it promises which explains why they’re always running out at Sephora, so make sure to grab them while you can! HERBIVORE BOTANICALS Brighten – Pineapple Enzyme + Gemstone Instant Glow Mask, 70ml, $72. Available online and at Sephora stores. 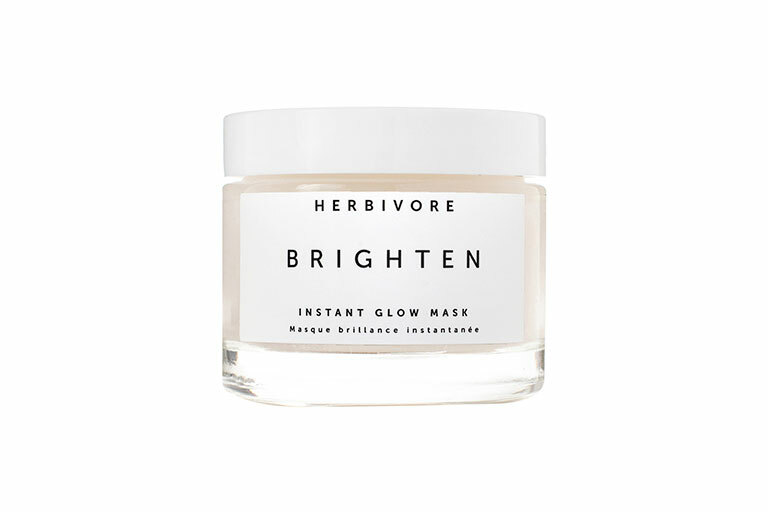 If you’re looking for a mask instead, you can try Herbivore’s Brighten Instant Glow Mask. Did you know, this mask actually helps with increasing circulation which results in healthier skin cells and a more vibrant look. Plus, it smells really good as well as it’s made with pineapple and papaya enzymes! Definitely worth the try! 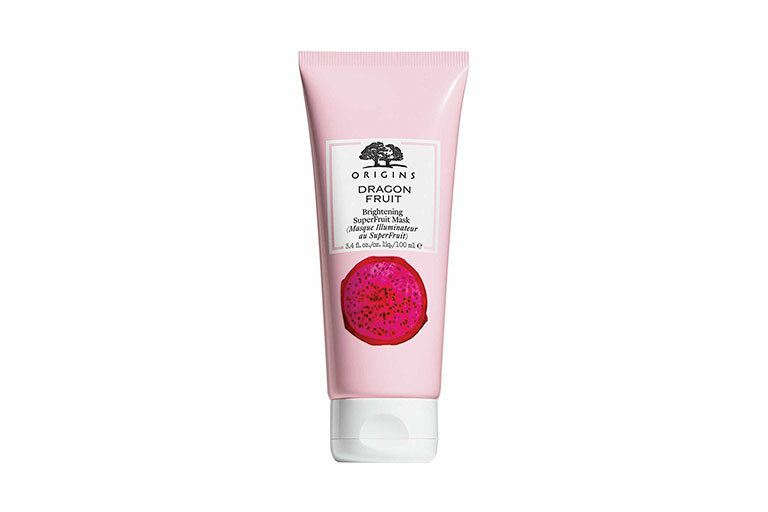 Origins Dragon Fruit Brightening SuperFruit Mask, 100ml, $59. Available online and at Origins and Sephora stores. Living in a sunny island where we’re exposed to the unforgiving rays of light in the day may cause some damage to the skin (especially if you’re not wearing sunscreen!) Besides toning your face, you can try Origins Dragon Fruit Brightening SuperFruit Mask for a mask that brightens and exfoliates your skin at the same time. Apply a thin layer of the gel mask on your face and let it sit for 10 – 20 minutes before rinsing it off with water or a damp cloth for the best results. The best part about this mask is that it’s formulated with Vitamin C to help boost collagen production. And did we mention, this mask also comes with crushed walnut shells that help with the exfoliation process to smooth, polish and refine your skin’s texture too. If there’s anything that makes you look tired, your panda eyes will be the first giveaway. The dark rings under your eyes are caused by the lack of sleep you’re getting which results in dull and pale skin, therefore, allowing the dark tissues and blood vessels beneath your skin to show. 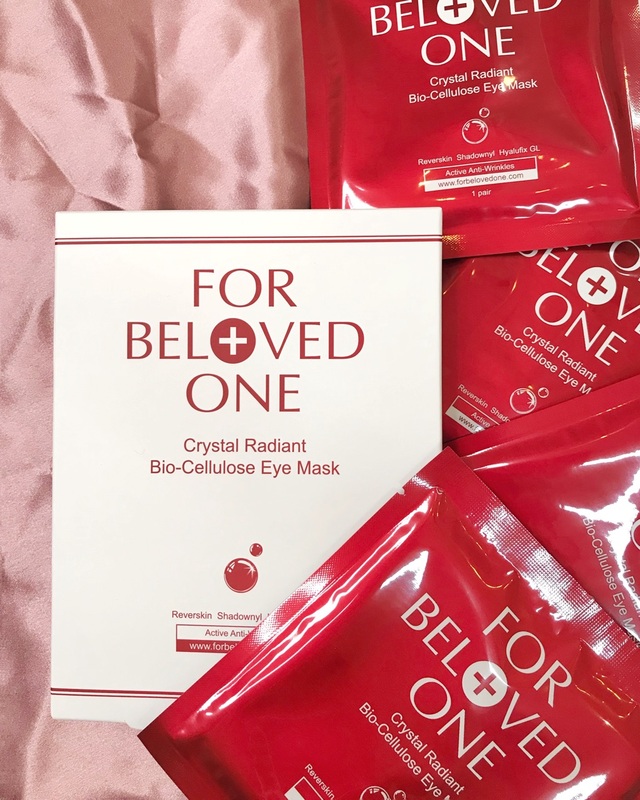 Known to be one of Taiwan’s well-loved brands, this new eye mask by For Beloved One, helps to brighten, hydrate and revive dark eye circles in just 3 weeks. Applying this will also protect your eye area from free radical damage and help boost the natural skin repair process. 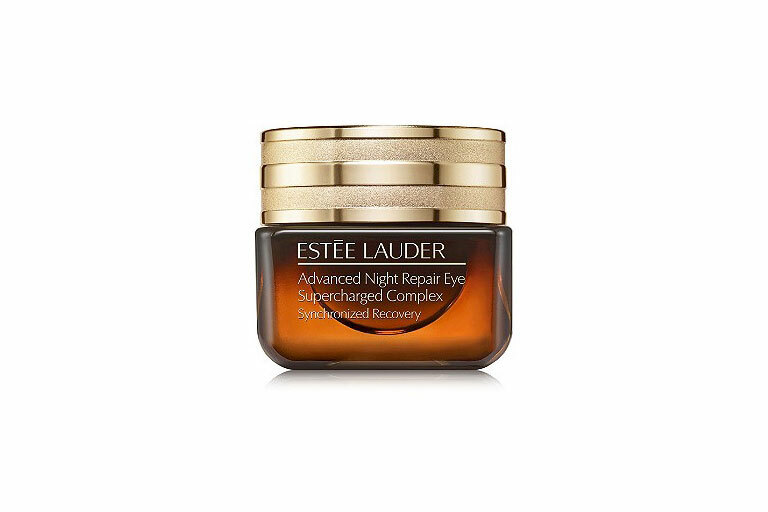 Another option worth considering is ESTÉE LAUDER’s Advanced Night Repair Eye Supercharged Complex Synchronized Recovery. Despite its hefty price tag, this night repair eye gel is proven to brighten hydrate and revive dark eye circles in just 3 weeks. Applying this will also protect your eye area from radical damage and it helps boost the natural skin repair process. A great addition to any night skincare routine to looking reset and refreshed for the next day ahead!